From Ireland, a new report by Mizuki Komatsu, a Year 10 student, is now enrolling at Dundalk Grammar School reached us. Her one-year exchange at Dundalk has been appointed as TOBITATE! 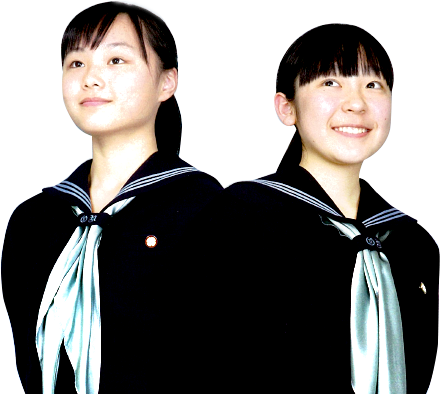 Study Abroad Initiative by MEXT, which means that she is one of representatives of Japan. Hello, everyone. I’m Mizuki Komatsu, an exchange student at Dundalk Grammar School in Ireland. I am also here as a student for TOBITATE study abroad Initiative by MEXT. Actually, time passes very quickly, so now it is April, which means that I have been spending my time in Ireland for 7 months. Now, in Japan, the academic year of 2018 finished, and the new year has just begun. How was the previous year, everyone? As for me, the year of 2018 was a big challenging year for me because of my studying abroad. Studying abroad in a foreign country was the first time for me. Of course, I had some stressful emotion at the first time. However, looking back on my past days, I feel that I have had an unprecedented experience. Therefore, I’d like to cherish the days left for me to stay here in Ireland before I go back to Japan. By the way, in this report, I’m going to tell you about “the Culture Day” and “School’s Protest Against Climate Change” in this report. 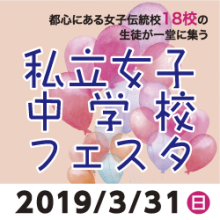 First, I explain to you about “the Culture Day.” “The Culture Day ” is a big event for my school and I introduced many things about Japanese culture as one of Japanese. 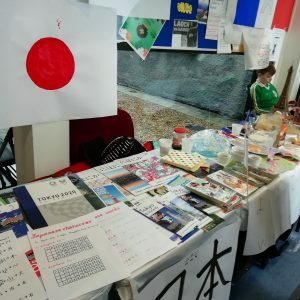 Everyone from various countries were preparing for “the Culture Day”, including me, a Japanese, too. In that day, we were given two desks per each country booth. This was a super global event where we could showcase our own culture. I cooked Japanese food like Sushi and miso soup. In addition to that, I also made a poster about Japanese pamphlets and information on the Olympic Games to be held in 2020. And then, I wore a Yukata in that day. On the day, many people came to my Japanese booth. I had many students and teachers to eat my Japanese cuisine. They said, “they were so nice,” so, I was pleased to hear that. I thought they would like them to know another Japanese food. Also, I showed how to fold a crane with paper. Many people from foreign countries are interest in Japanese culture and spoke to me about Japan. Through this event, I could talk to students, teachers and people from embassies of various countries, which was a valuable experience. 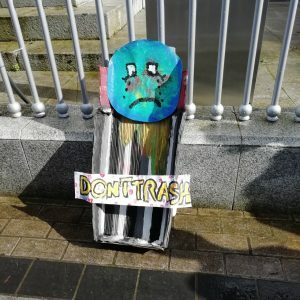 Next, I’m introducing about “School’s Protest against Climate Change.”　It was organized in Dundalk by students who live there. I know that this event is world famous for students to strike in search of stop climate change. Then, I made a poster for this event and we did strike for climate change prevention. I called everyone like “What do you want? ” “Stop Climate change!” “When do you want to do?” “Now! !” These experiences were the first time for me, so they are very precious good experience. I strongly feel I would like to do things like that again. Finally, I share with you some pictures of the Culture Day and Schools Protest against Climate Change. Thank you for reading my report.